Nightmare on Elm kalye Poster Collection. A collection of the original posters for the Nightmare on Elm kalye pelikula. 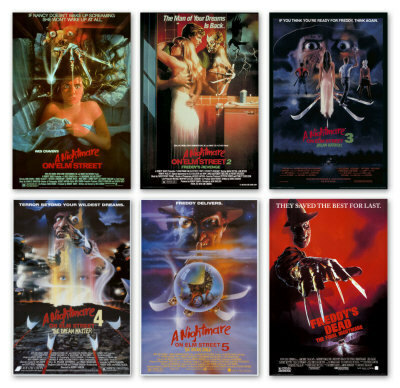 Wallpaper and background images in the nakakasindak na pelikula club tagged: horror movies horror films nightmare on elm street posters.